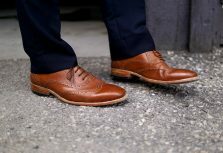 You are here: Home / Mens Fashion / The Best Loafer This Summer? With spring/summer now in full swing, paying attention to what you wear on your feet is necessary. 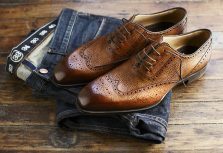 It’s very easy for men to throw on a t-shirt, some shorts and some sandals or trainers, but choosing the right shoes can dramatically improve your overall outfit. In a video we recorded a few years ago, we asked the women of London what they liked in men. Over 80% of them answered good shoes. So when the warmer climate hits, it’s important not to neglect your feet. 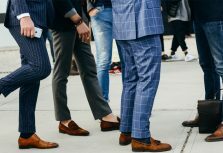 You can go super smart, wearing a leather shoe such as the Brogue or Double Monk, or you can go super casual, opting for sandals or sneakers, but why not meet in the middle with the Loafer? 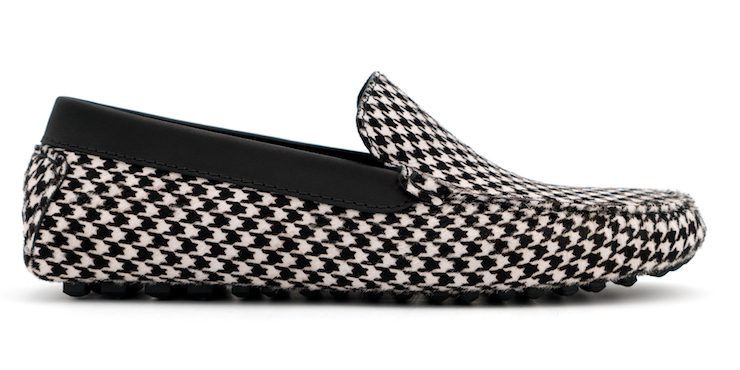 The classic ‘driving shoe’ that really bridges that gap between formal and casual. The loafer is easy to style, versatile and more important comfortable, but where should you start? 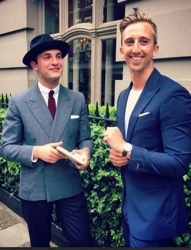 We’re always on the hunt for Kickstarter campaigns within the menswear industry and Max Lemari caught our eye. 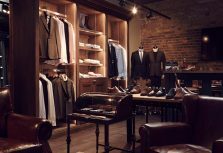 Founded by a team with over 40 years of experience in the luxury footwear industry, they’ve worked with the biggest brands in the luxury world. 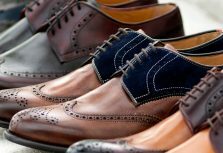 Manufacturing shoes for the likes of Gucci, Versace and Dior, they’re working towards the mission of creating customised loafers that guarantee quality but for a lot less than you’d normally pay. 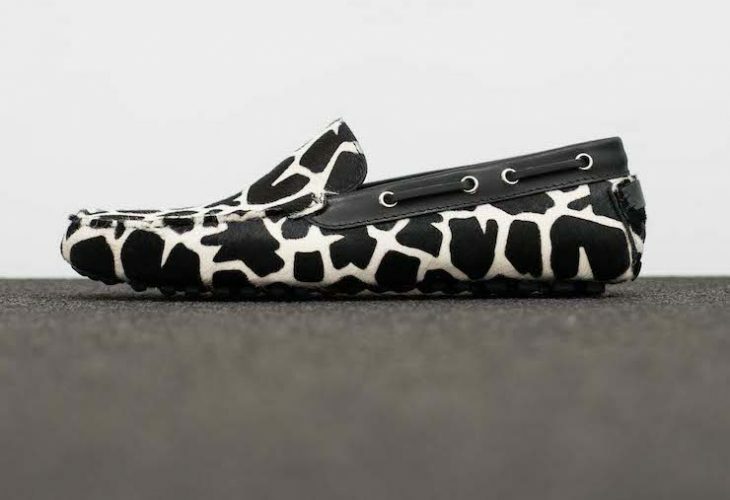 Made in Italy within their own factory, these luxury loafers are normally valued at over €500, but they’re launching an exclusive Kickstarter price for their first collection at just €185 a pair. 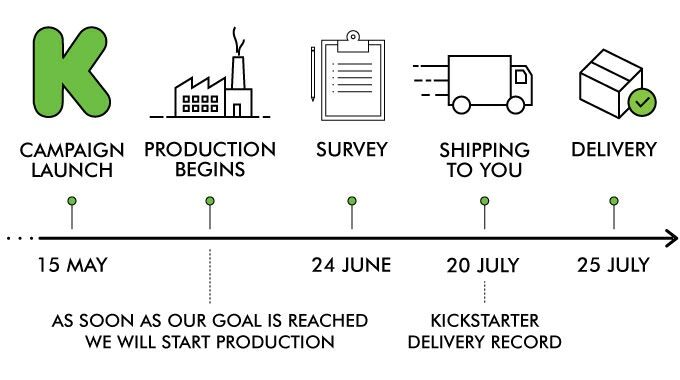 As experts within the footwear industry they’re also committed to delivering the quickest fashion Kickstarter ever. From their factory to your doorstep within 30 days of the campaign ending. Cutting out the middle men, you’re saving a huge amount of money and also getting the item quicker than ever before. One thing we love is the customisation options on offer. As a man, we always love items that have been customised for us. I guess it’s a status thing, but with personalisation normally comes expense. With Max Lemari you can either choose one of their classic shoes from the first collection or design your own customised pair to match your style. You’ll be able to choose the model, leather, and colours of your shoes (main colour, sole colour and stitching colour). Having your initials engraved onto the shoes are always optional as well. There are 846 different combination possibilities, and with the personalised engraving option there’s a total of 571896 options! Therefore it’s almost impossible that any two people will create the same pair. We’ve said it before and we’ll say it again, quality always comes first in menswear. You could shoot out to your local high street and pick up a pair of Navy loafers for under £50, but are they going to last? Are they going to be a worthy investment? 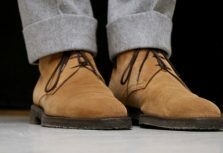 Max Lemari shoes are the best quality Italy has to offer (arguably in the world – it’s Italy after all!) The shoes are hand constructed, hand stitched and hand painted using the finest Italian leather and the best craftsmanship. ‘Made in Italy’ is a way of life for the brand, it isn’t just a way to sell shoes. The company heritage is 100% Italian, it’s not a brand owner travelling to Florence, learning about shoemaking and starting a footwear brand. They’ve worked in the Calzolaio business for all their lives and are obsessed with shoes. Every part of each pair of shoes comes from Italy, and after 40 years of research and experience they know how to produce the ultimate Loafer! With multiple collections and styles to choose from (not forgetting the endless customisation options) there’s something here for everyone. The classic collection is made up of four different models, with each one inspired by beautiful Italian Islands. 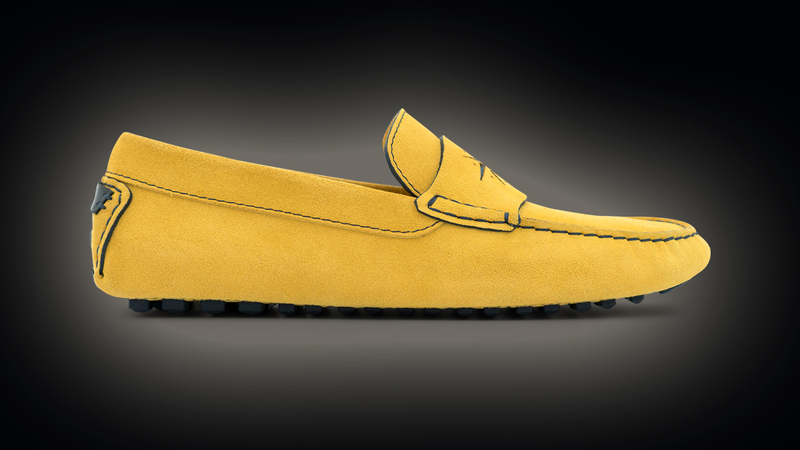 The collection is mostly made from suede, but they’re also made loafers in Sporty Saffiano and Volanato. Then you have the exclusive Cavallino collection, which is made with the finest and most expensive silk calf leather in Italy. The distinct patterns of the print will really make you stand out, so this exclusive collection won’t leave you going unnoticed. If you’ve ever backed a Kickstarter project before you’re probably used to long wait times for delivery. But Max Lemari are aiming to be the fastest Kickstarter project ever. Because they’re manufactured completely in house, the aim is to ship the first shoes 30 days after the end of the campaign. They’re committed to shipping up to 1,000 pairs by July 25th and up to 500 customised pairs in the following two weeks. In the event the Kickstarter project is a big success, and they exceed 1,500 pairs, their craftsmen are able to produce 250 pairs/ week. High quality needs time, but they guarantee fast delivery. To see the full collection, the various rewards and discounts on offer and to get yourself a pair head visit the Kickstarter here.